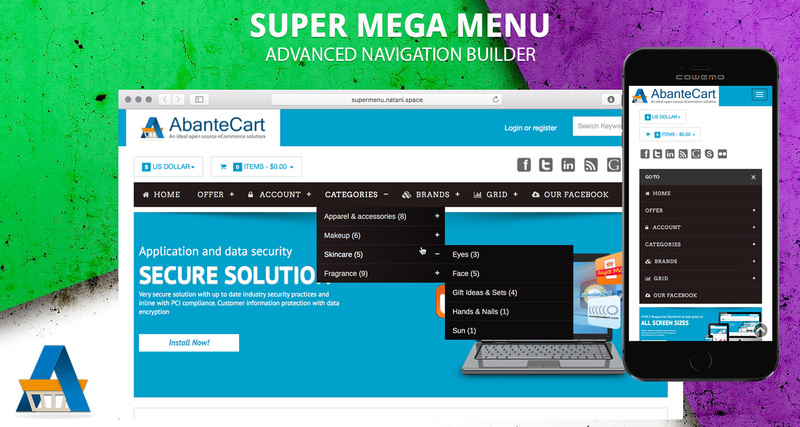 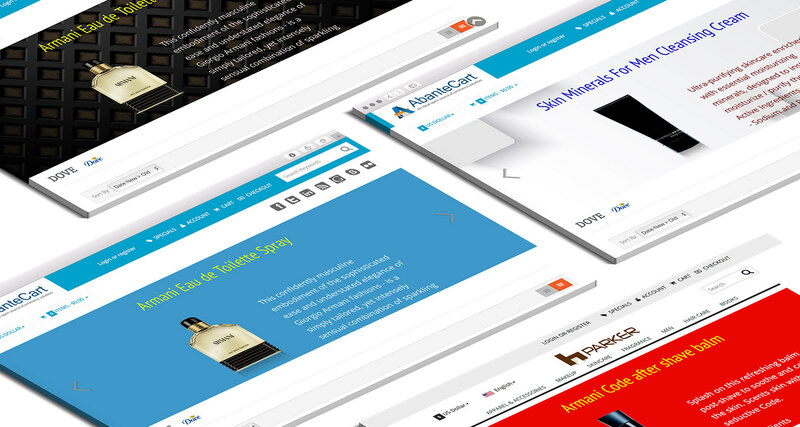 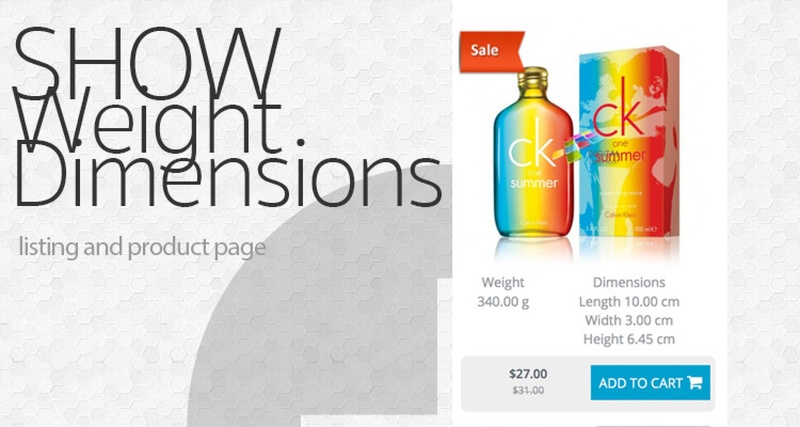 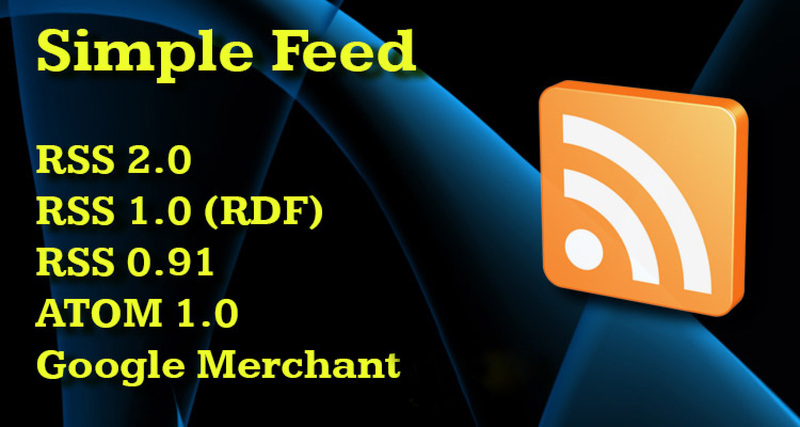 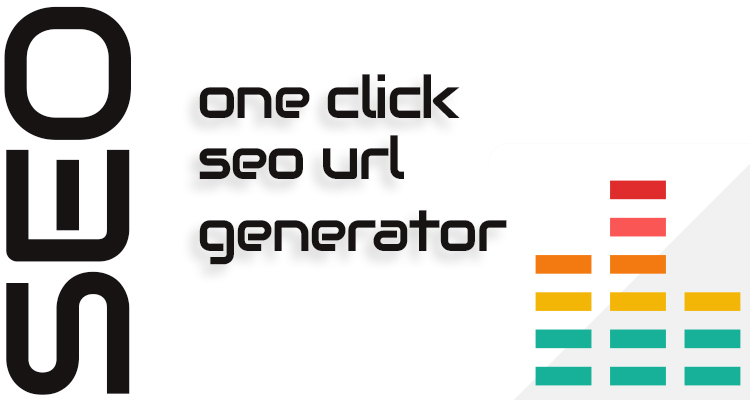 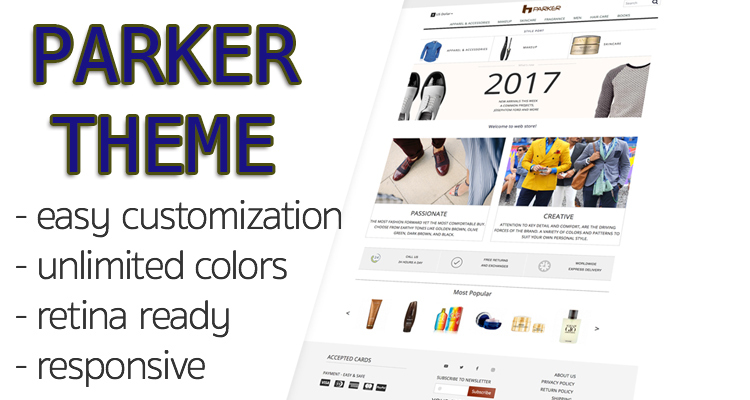 Extension create the SEO friendly url for all of your products, categories, contents. 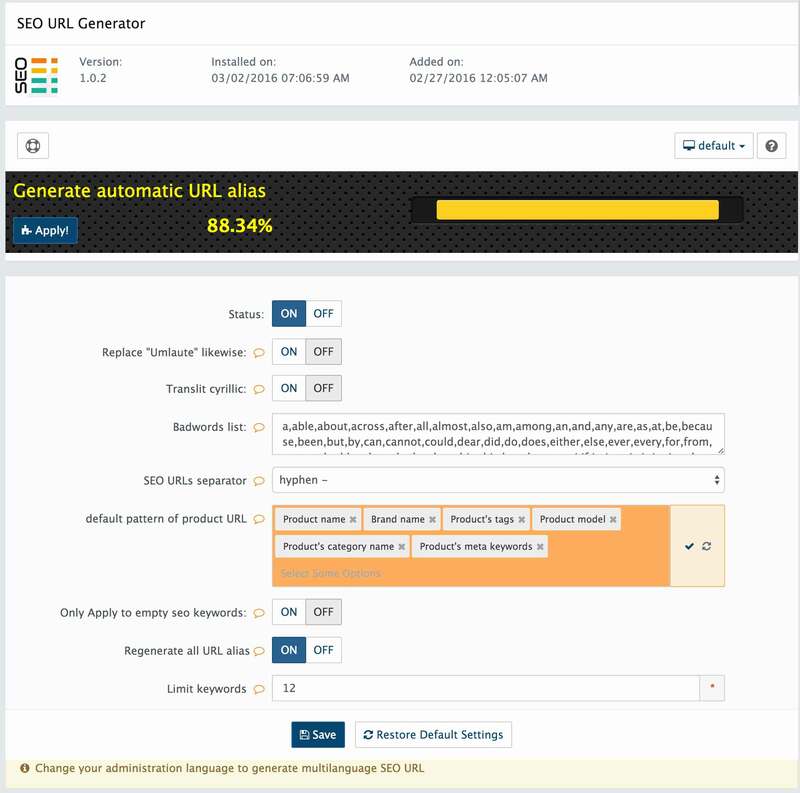 Select optimal SEO keyword settings and generate better aliases. 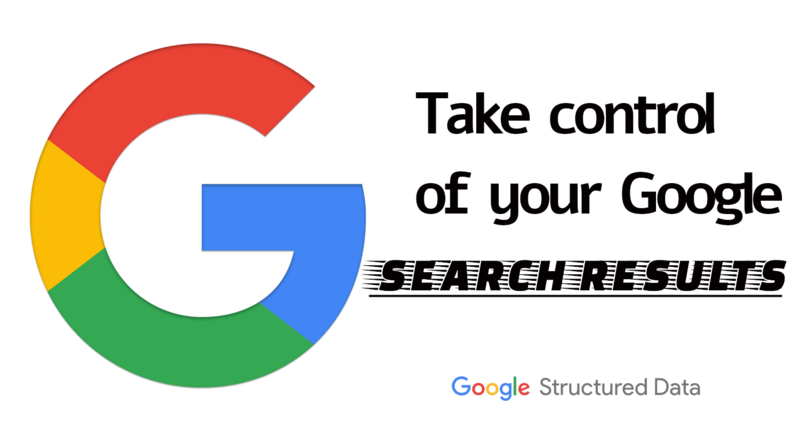 Manage the alias pattern and remove Google ignore stop words.